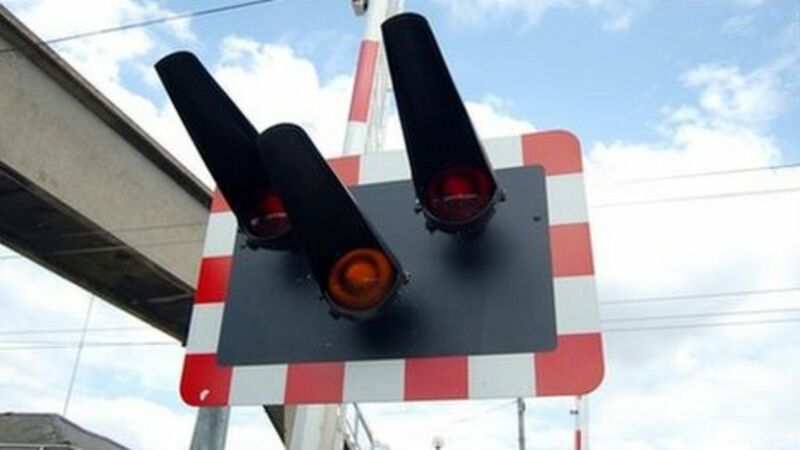 A new style of barrier could be installed at 23 open level crossing on railway lines in Ayrshire and the Highlands. Looking over Princes Street level crossing on 17 May 2007 in the general direction of Ardrossan Harbour. Ardrossan Town station stands behind the camera. Ardrossan Harbour box on its last day. Oddly this box was left out of the Ayrshire resignalling for a short while. The level crossing was receiving some final attention. By the end the box contained an almost completely white (redundant) lever frame. The (nearly) Trotters Independent Traders van in the background is a BR vehicle of the time.